The market of self-adhesive labels is growing at a rapid pace especially in emerging countries. Innovation in design, material and end-use characterize it while it expands in different market sectors. Special effects are often originated by the use of cold foil, varnish or creative die-cutting to increase the labels appeal potential. 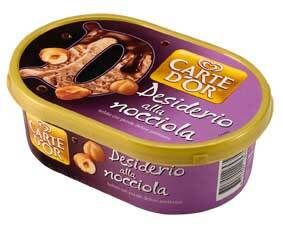 The use of laminated effects or of transparent substrates have also become a typical feature. Pressure-sensitive is also the preferred technology for variable information print labels (track-and-trace/bar coding and in-store price-weigh applications, using thermal or uncoated paper stocks). Main markets of reference are: food and beverage, wine & spirits, health & beauty, pharmaceutical, industry, household & cleaning and commerce. A Booklet Label is comprised of a booklet or pamphlet that folds out that is coupled to a pressure sensitive label. A coupon label is a multi-layered construction with a peel-off top for immediate consumer redemption or gratification. 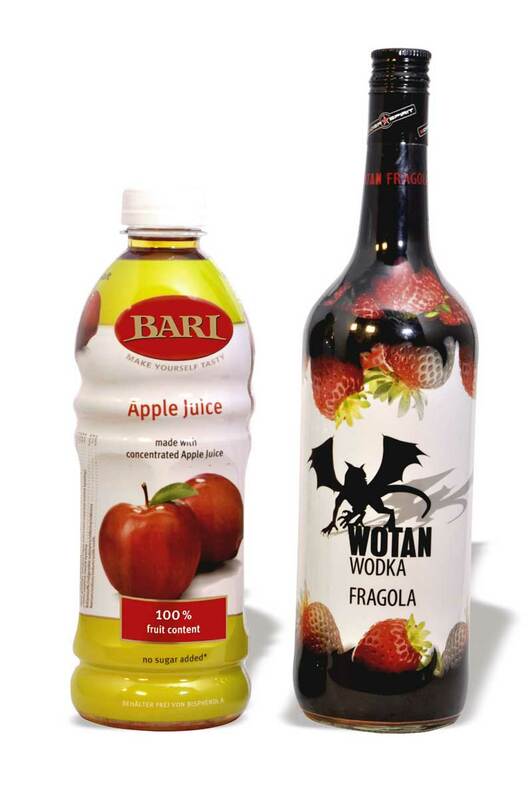 Wet-glue labels made of paper still hold an important market share in the food & beverage sector, including wine labels, though pressure-sensitive labels are eroding market shares. Paper is also used for ice cream cones. A special sector is represented by high-end flexo printed envelopes. Wrap Around labels are designed to offer colorful appeal to attract the consumer and wide space for brand communication and product information. They are mainly dedicated to glass or PET bottles, being resistant to moisture and easily recycled together with the plastic container. 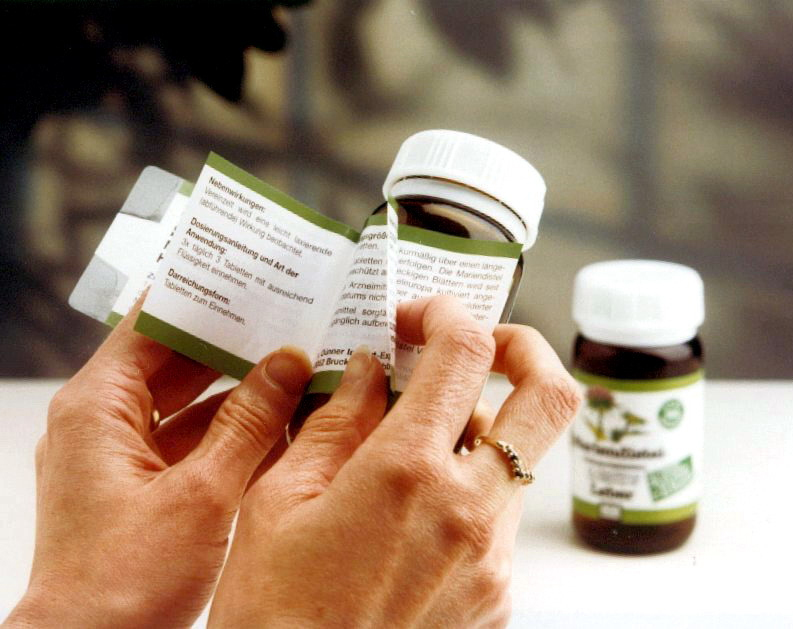 Shrink Sleeves (similar to stretch and ROSO/reel-fed shrink) are labels that are applied to a container and shrunk to fit its outline through the addition of heat. 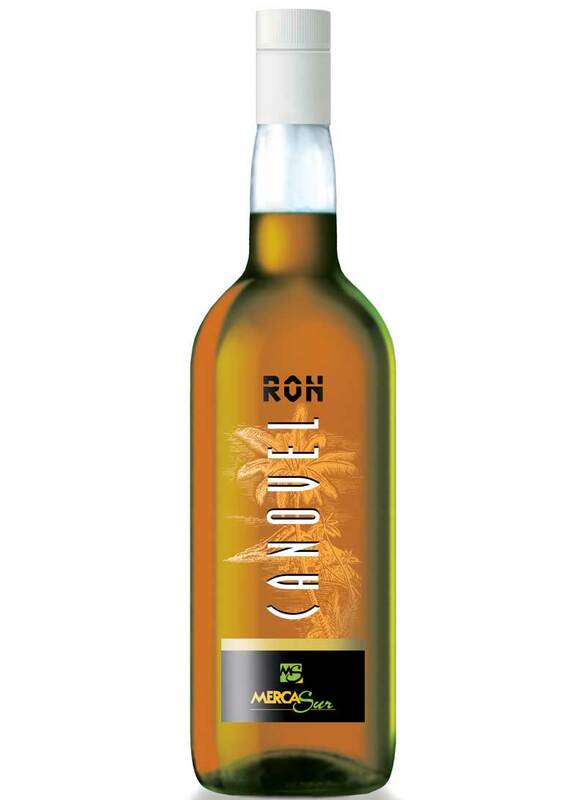 Sleeve labels are meant to wear bottles and containers of various shape, even those with complex geometries, with impressive 360° graphics and uniqueness of layout. Their shelf stand-out, coupled with their tamper-evident properties and ability to act as a barrier to any container damage or breakages, are driving their popularity with both brand owners and consumers. They are mainly used in the beverage sectors (soft drinks, beers, aperitifs) but are also popular in the dairy, health & beauty and household & cleaning sectors. Delicate clear polycarbonate boxes are mainly used in luxury packaging and are often enriched by 3D effects through screen or gravure printing. In-mold labels relate to a container that is made and labeled at the same time through high-speed injection or blow-molding. 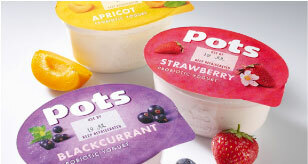 IML are especially used for thin-walled margarine, ice-cream, yogurt containers printed in high volumes. It is a rather new ‘niche’ market in strong expansion. 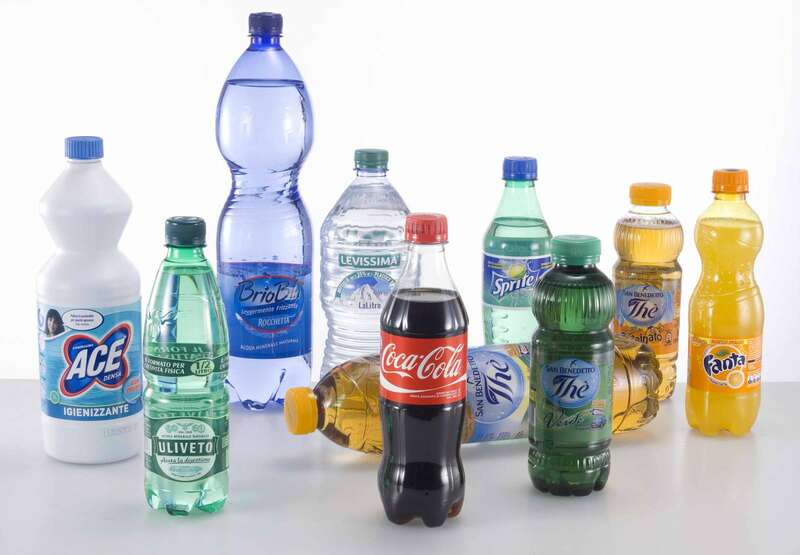 Wraparound labels regard mineral water, soft drinks, beer and have excellent resistance to wet. They are often printed on clear materials and embellished with metallised effects. 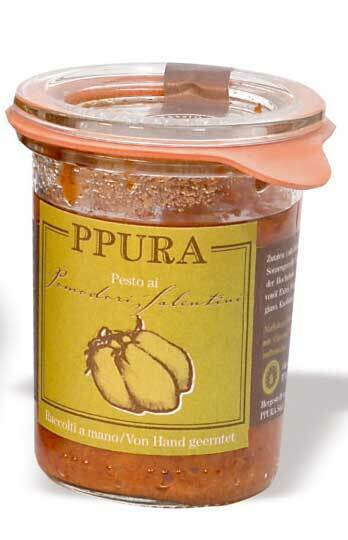 Packaging, especially food packaging, is an intrinsic part of modern urban life. It is also vital for export as it protects the contents and ensures that quality products reach the consumer. The production of film flexible packaging is growing consistently worldwide as consumers’ habits change, especially in emerging countries. Among the different use of flexible packaging, a special concern regards food packaging and its safety issues. 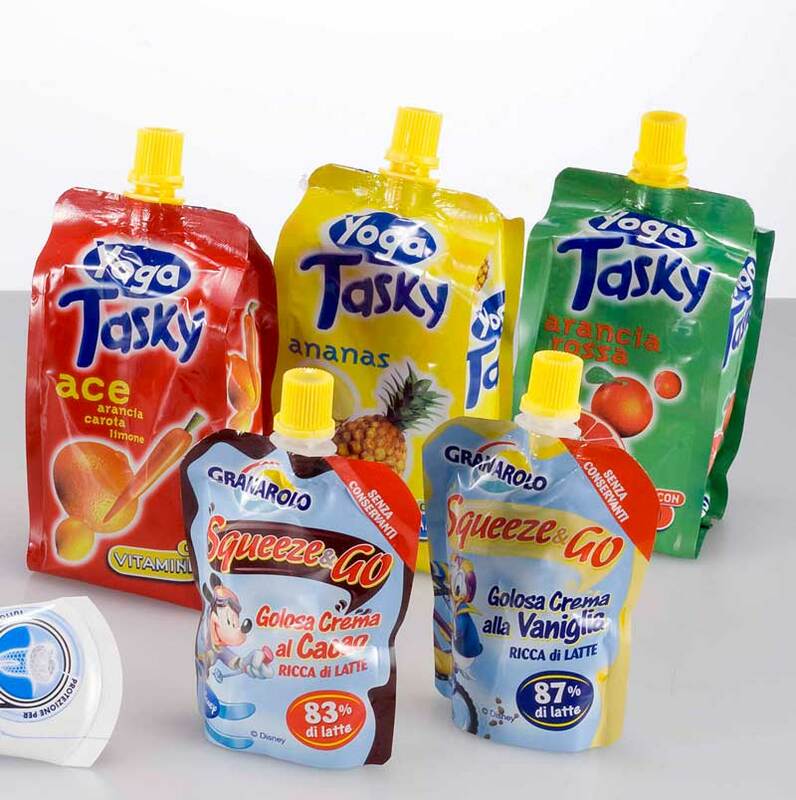 Flexible packaging is mostly used in the food & beverage sector where it takes the form of flexible wrapping packaging, laminated food packaging or pouches. Aluminum packaging, being it a blister or a lid, plays an important role in packaging since it creates a safe barrier between the product and the outside world. But printed aluminum has also decoration purposes and is used especially in yogurt lids, pharmaceutical blisters, jars & glasses, coffee creamers, paper cups and in general in high speed packaging applications. The aluminum thickness varies from 30 to 40 microns to be used with jars, glasses and cups. Used in multilayer structures, aluminum is an integral part of printed lamitube used for toothpaste tubes, gels and creams. Laminated tubes are made from at least five different layers including the barrier layer. 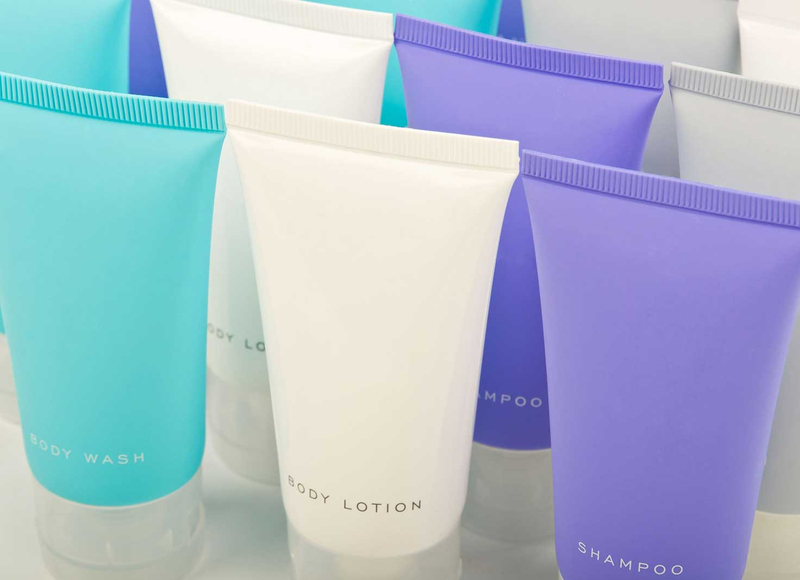 They are tipically used in the cosmetics and health & hygiene industries to produce, for example, toothpaste tubes. 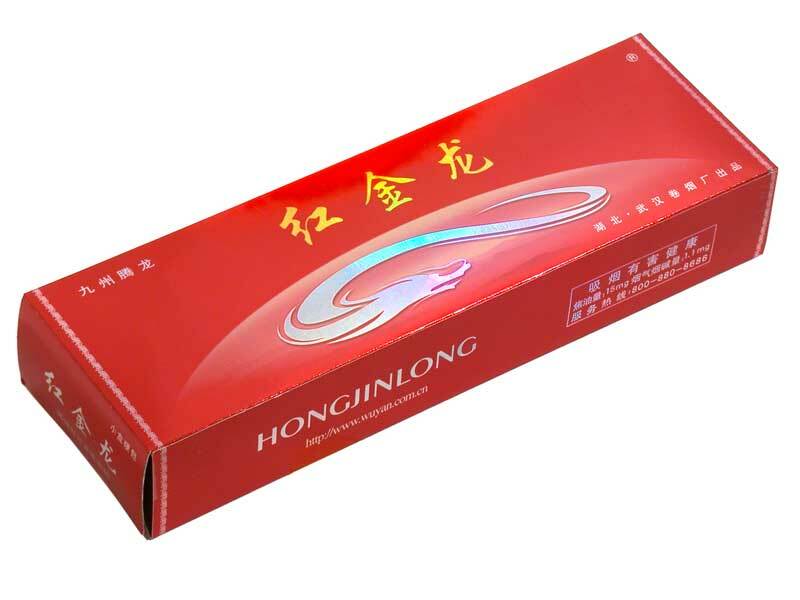 Folding carton is especially used for cups and trays for the fast food market, packaging for the tobacco industry (where OMET has extensive experience), display blisters, carton boxes for the pharmaceuticals and cosmetics sector. Special die-cutting, stacking and delivery options complete the packaging printing machine configuration to deliver folding carton ready for assembling. Folding carton printing requires the integration of different printing processes to increase the appeal of the box, but also offer anti-counterfeiting protection. The flexibility of packaging printing machines and the practical availability of a large number of in-line finishing and converting possibilities allow the printing of a large number of special products including: promotional labels, booklets, coupons, RFID labels, smart labels, parking and transit ticket with magnetic band, hologram or variable information printing applications for anti-counterfeiting or security use, lottery tickets. 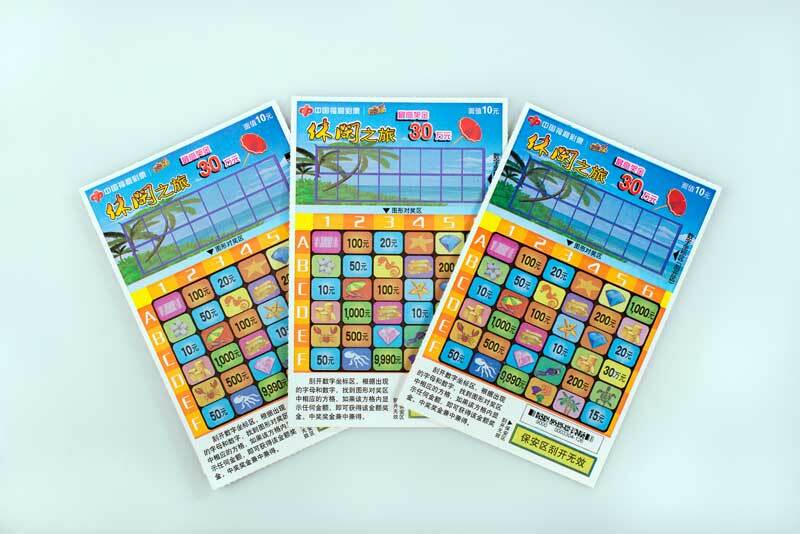 Multi-process combination printing is what is needed to reach the best results in the case of lottery tickets and security label printing in general.